For a long time, the main concern has been the prevalence of tax arbitrage under different investment vehicles even though the underlying investment asset class is the same, due to the lack of a single regulator. I think it’s high time the finance ministry considers having parity in tax structures for the same asset class no matter which product it comes under. This will allow investors to choose the asset class based on merit. Investments done on the basis of purely tax differential while overlooking other inherent features of the product may not help achieve the desired results. The government can give special tax breaks for saving for important financial goals like retirement and children’s education, the way it is in the US for the 401(k) retirement plan where an investor can choose among MFs, equities, ESOPs, REITs or other such defined products. Moreover, investors should be allowed to switch tax-free between asset classes and products if they remain invested under the defined plan until the goal is achieved. This can pave the way for goal-based saving. India’s tax compliance is comparable to African nations. Although changes have begun with GST, Aadhaar and use of technology, India needs to rationalise laws to improve tax collection. Let me highlight an anomaly in the financial services industry that leads to tax leakage and creates a non-level playing field. When an investor moves money in NPS among different fund managers or different schemes in a Ulip, there is no tax incidence. However, if an investor moves money from one MF scheme to another, even within the same fund house, there is an incidence of tax. NPS, Ulip and MFs serve the same purpose of managing money on a collective basis, but the tax treatment is different creating a non-level playing field. Imagine if we had a criminal law that provided different punishment for crimes committed at different places. It is important to create a level-playing field where people compete on merit. Currently, exit from one mutual fund and entry into another is a taxable event. Intra-scheme transactions that mean switching between dividend and growth schemes also mean incurring a taxable event. Such exits bring down the CAGR for an investor; the investor has to face long-term capital gains tax and sometimes an exit load. Allowing customers portability for mutual funds can help protect their investment when they have no intention of exiting the market completely. To allow investors portability, the regulator can consider introducing some barriers. For example, a switch without tax may be allowed when the original investment has been held beyond a fair amount of time, say three years. The regulator may also consider introducing a rule that the investor must commit to almost the same number of years in the new fund, failing which capital gains tax may be attracted on the original exit. Pension funds and insurance are seen as long-term retirement and protection solutions, and tax concessions on these long-term investments are in order. It’s the Indian MF industry which gets the short end of the stick. MFs can also be used for long-term planning but regulatory arbitrage tilts the landscape against them. Globally, this disconnect doesn’t prevail because in most countries, the underlying investments are managed by asset management companies across mutual funds, insurance and pension spaces. In India, not only does regulation require insurance companies and pension management companies to have their own investment teams; there’s a further dent to MFs on account of tax arbitrage differential. 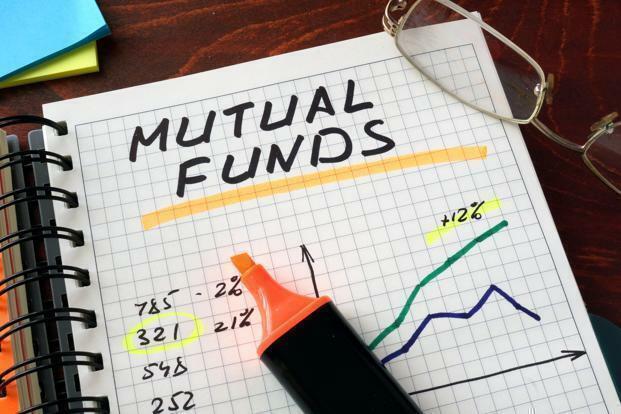 It is understandable that short-term MF investments may not be given tax exemptions, but considering the long standing track record of asset managers in delivering returns in India, mutual funds should also be allowed to create retirement benefit products which can have similar tax benefits as are made available to pension funds and insurance funds.